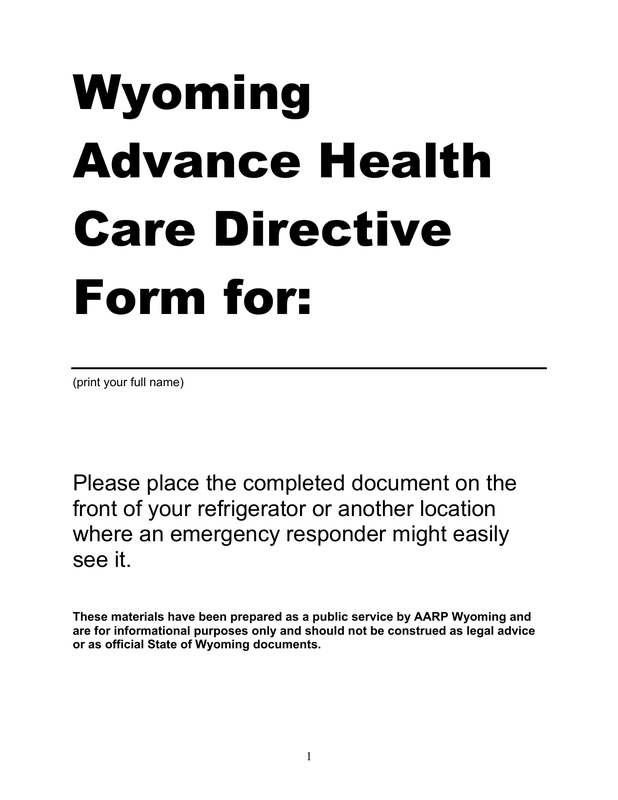 Download this Wyoming advance directive form, also known as an advance health care directive. 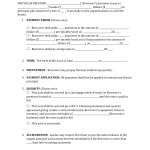 This form provides you with options on how you want your health care handled by your medical professionals in the event you cannot communicate your desires yourself. It also allows you to choose a trusted representative to be your health care agent to make decisions on your behalf. 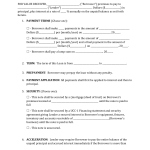 You can also choose when your agent’s power to make decisions becomes effective.